Continuous Specimen Temperature Monitoring System. 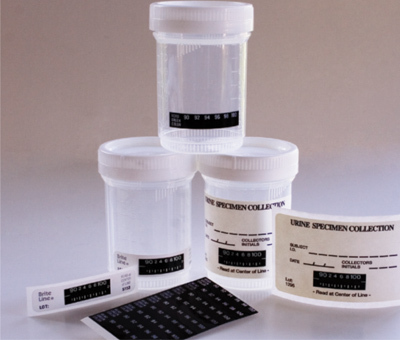 BRITELINE – The temperature label can be simply applied to the outside of the urine specimen cup. Once the specimen is collected the reversible analog line will begin to move along the scale indicating the temperature. Read the temperature at the centre of the line after it stops moving. 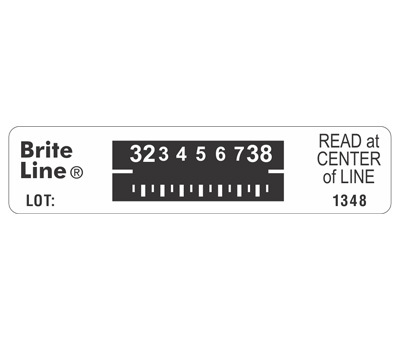 BRITEVENT – Easy to Read Digital Event Strip with Adhesive Backing. 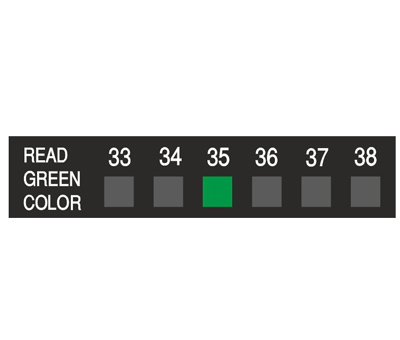 instant response ‘Read Green Colour’ indicates the temperature that has been recorded. Easy to Read Moving Line with Adhesive Backing, instant response. Continuous Moving Line Temperature Verification Thermometer for Collection Cup. Digital Event Temperature Verification Thermometer for Collection Cup.